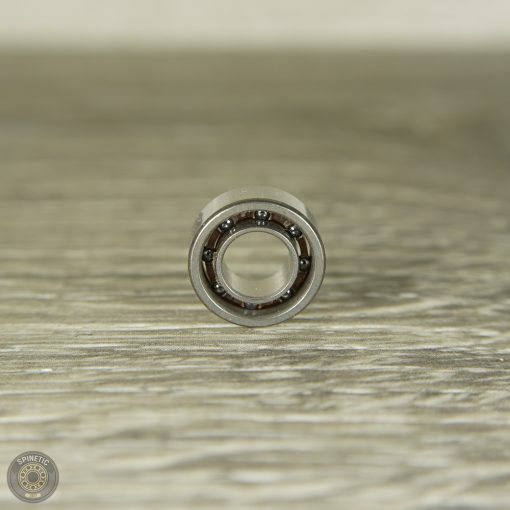 Spinetic has reinvested back into bringing you some of the highest quality bearings for spinners. Here we have our Hybrid series, or H Class, of bearings. Currently we offer 3 variants: the TS (10 balls, steel cage), the EN (8 balls, nylon cage), and the ES (8 balls, steel cage). We will be adding more variations and specifications of each as time goes on. 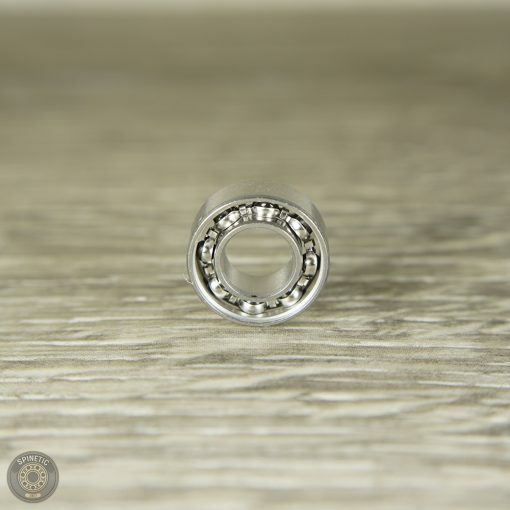 This bearing spins smooth and quiet. Small bit of play when fidgeting. The tolerance overall feels about avg. Does seem to be pre-oiled. To get longer spin-times you need to clean the bearing so it can dry spin. I am a fan of how long a spinner can spin. My Woosah Ohana Spinner broke 19+ minutes with this bearing. The only possible preference cons I could see would be minimum feedback (Sorry Feedback lovers) & cleaning/breakin (spintimes require TLC). 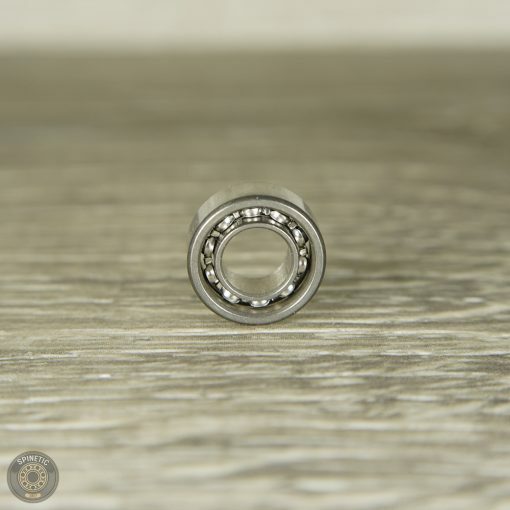 Overall the bearing is awesome & definitely a Supper Bearing.